Levante and Real Sociedad will play their fifth game of the La Liga season Estadio Ciudad De Valencia on Thursday, 21st September. The teams last played in March 2016 and the game ended in a 1 – 1 draw. Before that they played in October 2015 and Real Sociedad won the game 0 – 4. 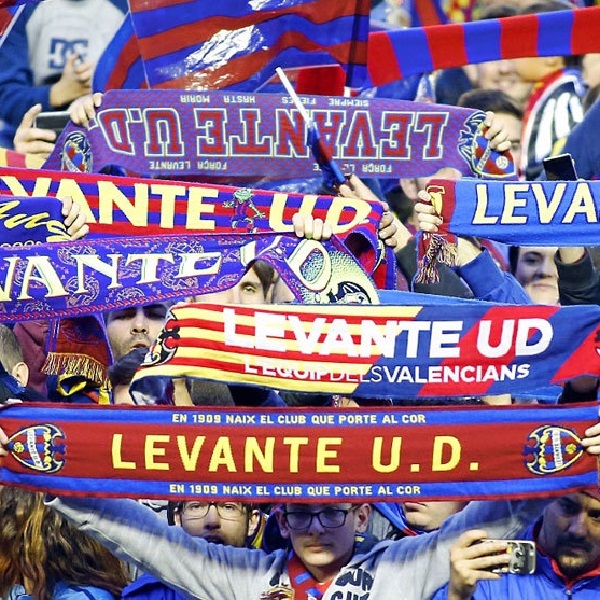 Levante are eighth in the La Liga table with 6 points having won 2 games and lost 2. They are tied for points with Villarreal and Valencia. Real Sociedad are third in the La Liga table with 9 points having won 3 games and lost 1. They are one point below Sevilla.